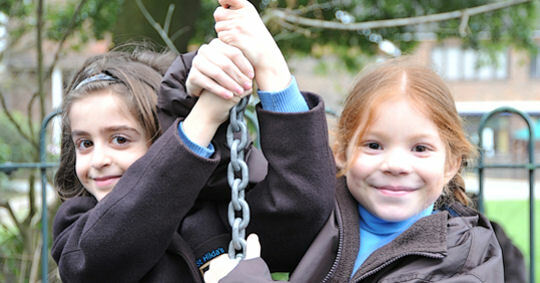 At Aldenham Nursery we provide a high quality education for young children at one of the most crucial times. Children at this age develop rapidly, but more importantly, they learn how to learn. For this reason it is vital that they have an exciting and stimulating environment in which this can happen. 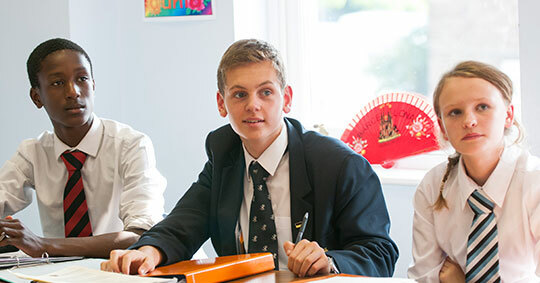 The staff at Aldenham are an expert and dedicated team. 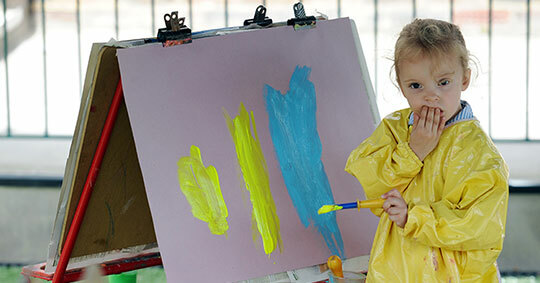 They encourage initiative and self confidence and nurture children into being independent thinkers. 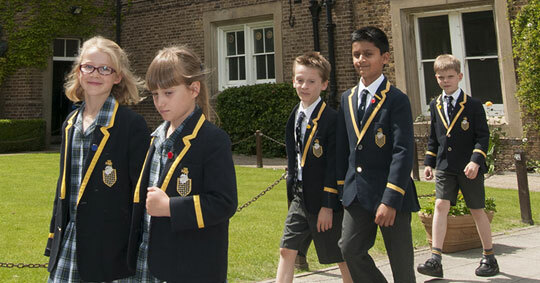 Many of our children continue their education into the Preparatory School and then progress into the Senior School. However, we do support families with applications to other Preparatory schools in the area at 4+. All the children at Aldenham Nursery enjoy weekly sessions in the woods and for the older Nursery children French is part of the curriculum. With an on site kitchen and chef the children enjoy healthy snacks and nutritional, well balanced meals. The additional optional extra sessions of Breakfast Bears and Tea Time Teddies means that children in the Foundation Stage are able to attend from 8.00am to 5.30pm.